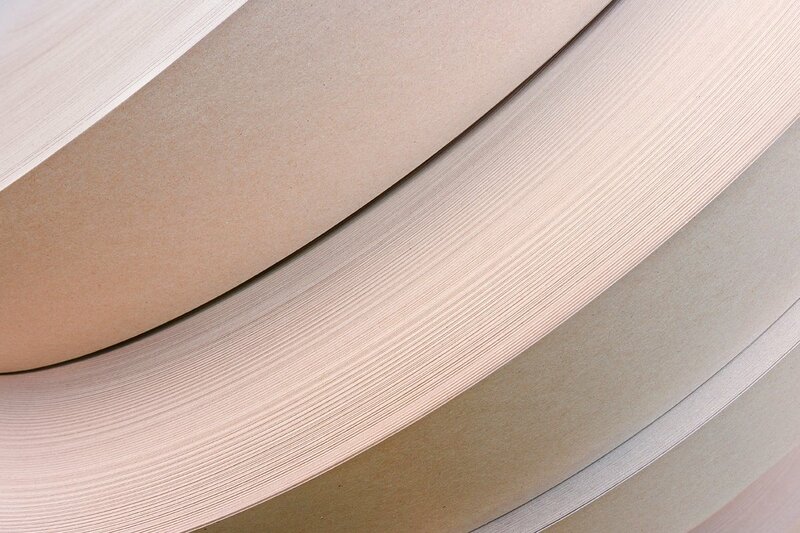 This multi-layer laminated film packaging provides a puncture-resistant barrier against UV light, moisture and oxygen. A barrier bag is a superior alternative to the multi-wall paper bag. 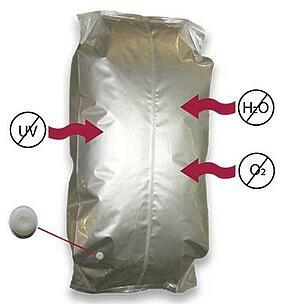 Offered in 20 – 50 kg bag sizes, the high-quality, multi-layer barrier film bag comes in a standard 25kg (55lb) size. 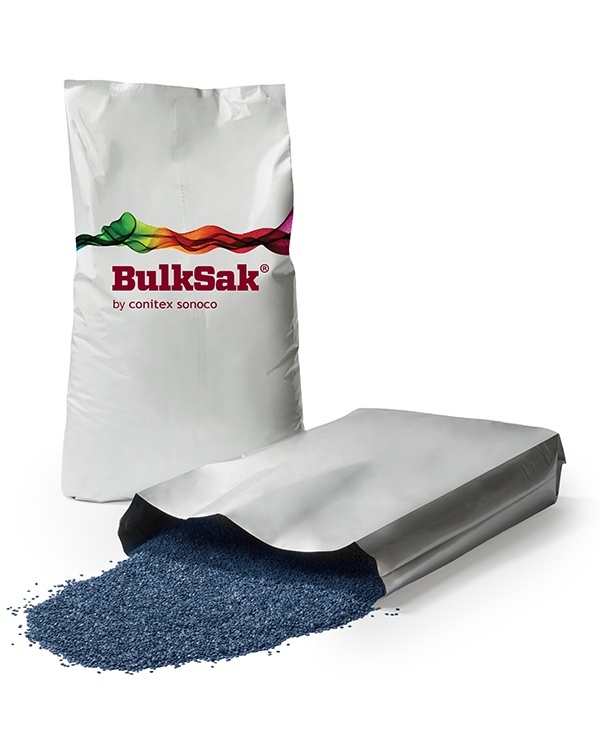 The construction of the barrier bag provides puncture-resistant packaging against corrosive damage caused by humidity, moisture, oxygen, salt spray, aromas, grease and other airborne contaminants. Unlike paper bags, the 25 kg barrier bag provides protection for what's inside with exceptional printing capability with up to 10-color customizable laminated film layers. When there is no compromise for quality, these barrier bags provide a means to maintain a brand’s promise to their customer for a quality, delivered product. An optional one-way degassing valve exhausts air from inside the bag to preserve freshness and maintain quality for products sensitive to oxygen. Available Sizes: Laminated film bags range from (20-50 kg) 44-110lbs. The standard size is 25kg (55lbs). Reach out to one of our customer service representatives with your barrier bag needs, and we will give you a personalized quote.